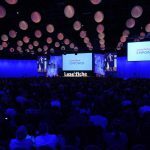 Laserfiche—a leading global provider of enterprise content management (ECM) software—will hold its annual Empower Conference Feb. 5-8, 2019, in Long Beach, California. Under the theme The Future of Work, the conference will welcome more than 4,000 attendees from over 30 countries to the Long Beach Convention Center. Attendees will have the opportunity to network, hear about new tools and trends, and learn how to build more digitally driven, connected and intelligent enterprises. 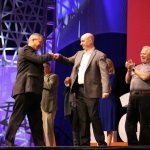 Robotic Process Automation: Leave the Busywork to the Bots—Get a sneak peek of Laserfiche’s upcoming RPA features while also learning how software robots can work alongside employees to boost productivity. 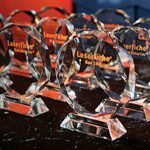 Machine Learning at Laserfiche: Future Technology Preview—Learn how Laserfiche is exploring machine learning to automate and streamline processes and document management. Getting Women into STEAM Careers—Join Lisa Mae Brunson, founder of Wonder Women Tech, as she discusses workplace inclusivity and how to create a workplace for everyone. 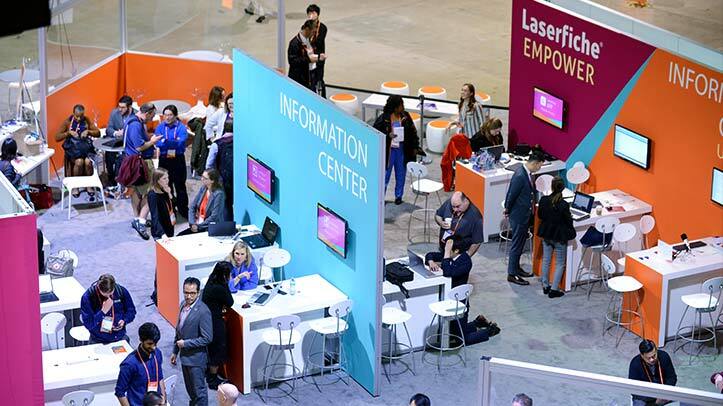 To learn more or register for Empower, visit empower.laserfiche.com.